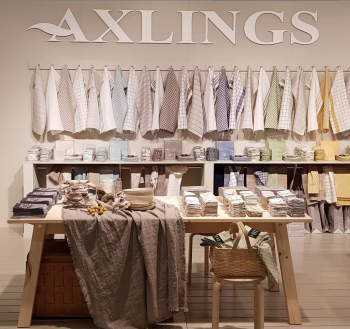 Axlings Linen have been working with linen since 1992. 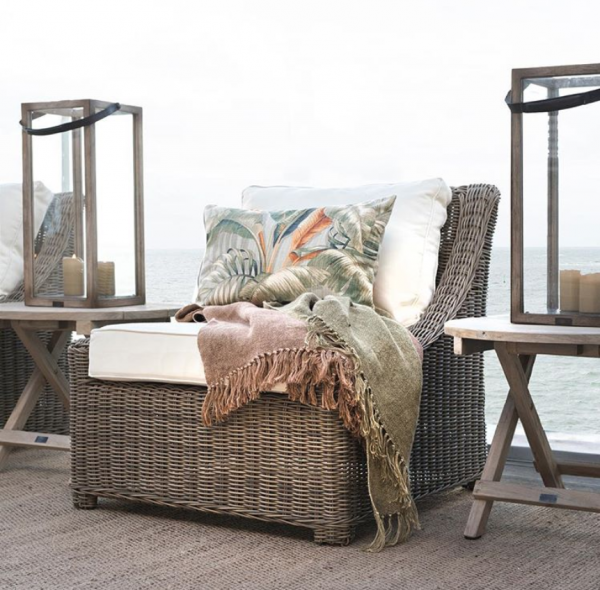 The idea to start their own linen company was born out of the love for natural materials and the desire to create beautiful linen products. 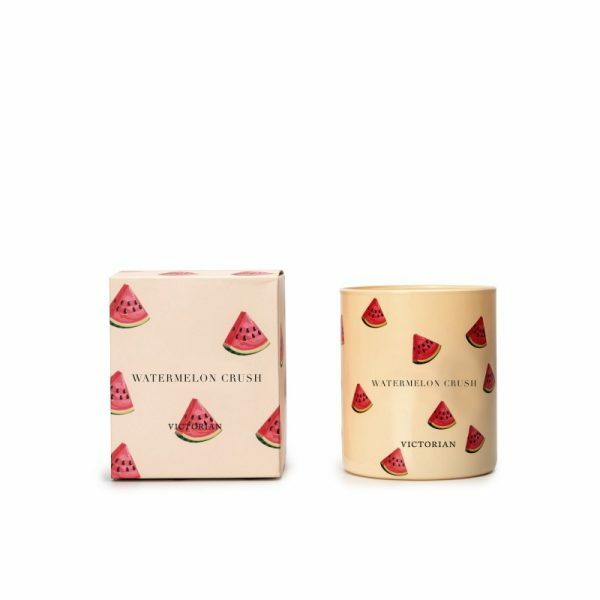 They have always combined classic material and traditional production techniques with modern Scandinavian design. 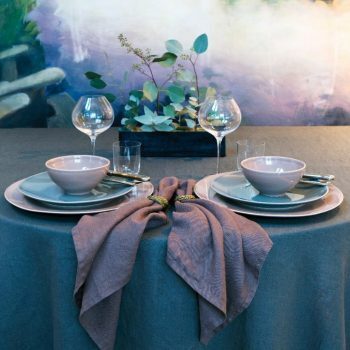 Beautiful table linen from Swedish Himla.